The Steam Company's Sanford Kelly returned from Las Vegas to take first place at Next Level Battle Circuit in New York. The king has returned to his local throne. The Steam Company's Sanford Kelly used Oni to dominate the competition at Next Level Battle Circuit 79 tonight (July 16). 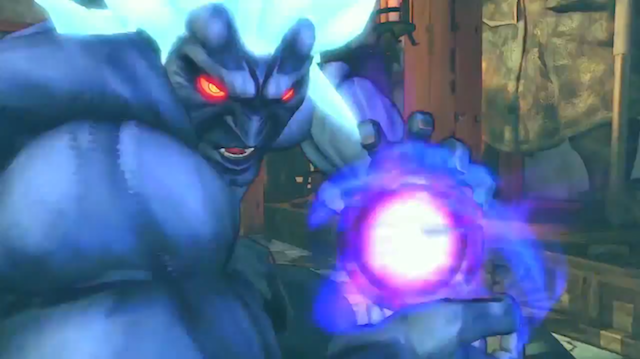 In the grand finals of Ultra Street Fighter IV action, Sanford faced off against PAG OG Glitch, who used Rufus. Sanford swept Glitch 3-0.